The educational experience of the Corporal Electrical Material Maintenance Class (CEMMC-2) was approaching completion, the class to participate in a field demonstration for visiting foreign VIP’s and the scrambled-egg ranked officers of the school command. SFC Stephens instructing his divergent group, going to great length to explain the subjectivity of their appearance as constructive representatives of USAAMS, (United States Army Artillery Missile School). The members of CEMMC-2 culminated the Corporal Missile School, their class designated as the final graduating link in the program, the Corporal Missile was getting out-ranked, a replacement missile having been developed, the Sergeant, a mobile solid propellant missile with a launch time platform of less than 90 minuets, compared to the 9 hours for the Corporal and would initiate its replacement duty starting in 1962. Soon to be the Corporals replacement, The Sergeant. 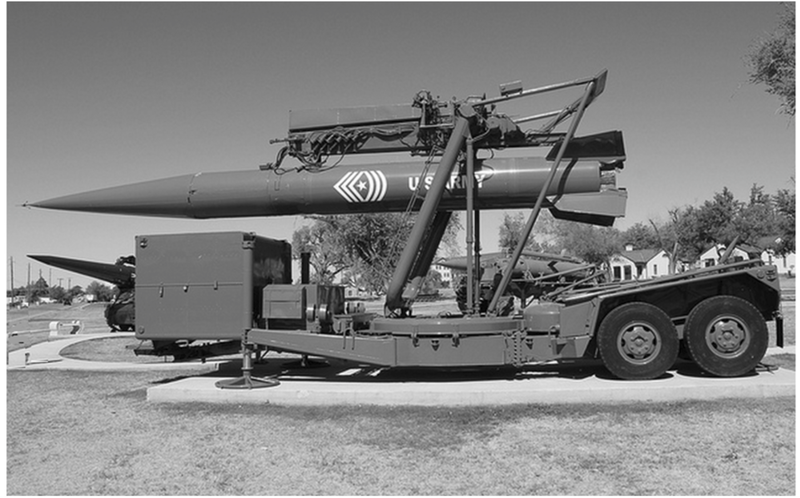 The soldier wasn’t appeased with his commission in the VIP Missile demonstration exercise , preferring to work directly with the missile and the test-van, but was assigned to facilitate the generator truck. One of the liabilities or assets (depending on ones opinion) of the CEMMC programs was the class being schooled in all the components in facilitating the missile including the truck mounted generators supplying the three-phase power to the test van and radar guidance command. The power connections accomplished, the generators powered up and with the installation of communication cables between stations, Gary having an opportunity to scrutiny the exposition in its entirety. Sergeant Stephens, Tobin and Keys accomplished the test-van as White and Martin assisting in cabling the launch control panel. The Missile setup and flight simulation testing successfully demonstrated the operational continence of the Corporal, apparently impressing the visiting dignitaries. The USAAMS officials also impressed with the class’s performance, acknowledge them for their professionalism and as recognition, relinquished the group from having to take part in the disassembly and storing of equipment used in the demonstration. The class having fulfilled their mission, falling-in, Staff Sergeant Ross marching the formation back to the 2nd Enlisted Student Battery only to be greeted by Sergeant Stephens wearing a callous expression. The Sergeant was abrupt with his displeasure giving an explanation. During the visitors tour, a dignitary ask to see the mobile launch panel, the firing mechanism to launch the missile. Sergeant Stephens and a conducting officer directing the luminary to the panel location, pointing to the panel starting an explanation about the firing procedure, but never finishing his sentence, the firing mechanisms large red “push to fire” button was missing. The Sergeant stopped his explanation, looking directly at Martin , “If the red firing button should appear on the enlisted Battery’s duty sergeant’s desk in the next thirty minutes, the subject will be forgotten, no questions asked, if not, a full investigation will be made and heads will roll.” All those in the formation understood, Martin’s recently acquired 1949 Ford would have to operate without a dashboard push to fire button. The Christmas holidays arriving and all USAAMS classes would close for two weeks until after the first of the year. Gary having decided to apply for leave and take a bus home. He mentioned his plans to Corporal Evans, discovering Evan’s and his family were returning to Albuquerque for the holidays, Gary immediately seizing on the opportunity to save some money, asking if they had enough room for one more, planning to leave from Albuquerque rather than Lawton. Gary ventured home, his eight months of longevity having arrived and he was no longer Pvt. E-2 Willson, but PFC Willson, and while home his mother volunteering to sew a PFC stripe he conveniently brought along, on his uniform. Having made arrangements with Evans to again ride with him and his family, placing a call that he would be arriving in Albuquerque, not by bus, but on the Atchison, Topeka & Santa Fe, El Capitan. It was PFC Willson second train ride, his first on a trip while in junior high, traveling from Oakland to the boardwalk at Santa Cruz along with a trainload of other Oakland Tribune paper route boys. 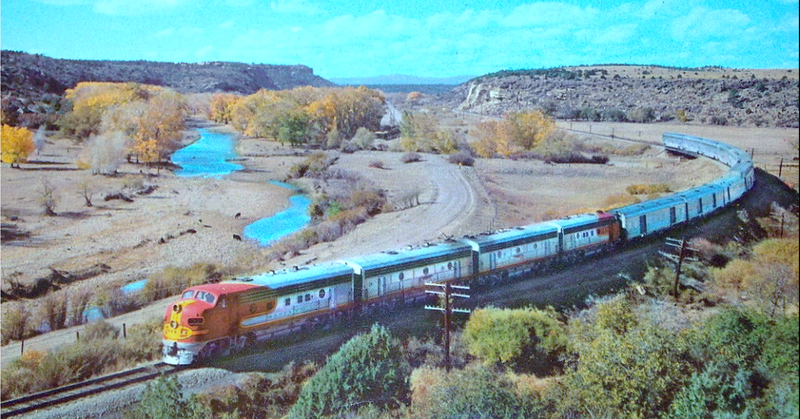 The experience was somewhat dimmed, the scenic part of the travel was at night, the non-Pullman, all chair El Capitan did leave a lasting impression, the soldier having removed his shoes, falling asleep for several hours, awaking to discover for the first time, he feet had swollen and it was all he could do to get his shoe back on. Nuclear warheads class commenced, the final posturing in the completion of educational fabric in receiving their #241 Military occupational Specialty (MOS) designated as a Field Artillery Corporal Missile Electronics Technician. Gary holding in his hand what resembled a shot-put bestowed at high school track meets, in reality a 14 lb. replica of the plutonium found in Fat Man, the Nagasaki atomic bomb. 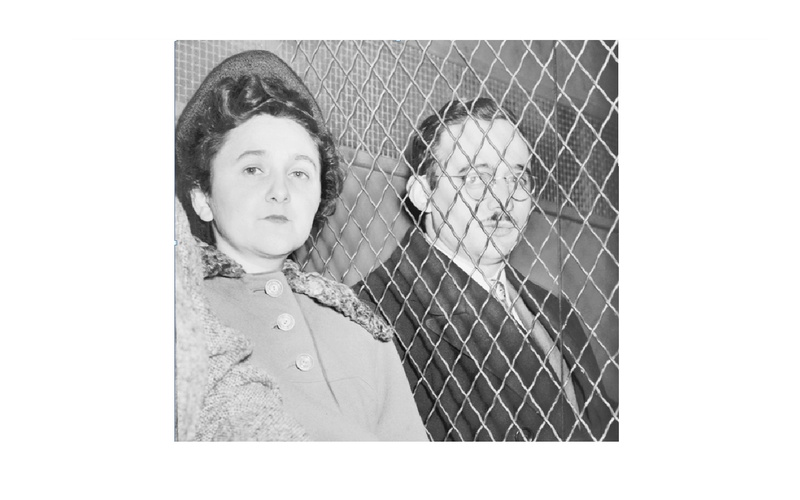 The weapons class instruction was classified secret giving a whispering intonation to its presentations, the non-spoken word was (neutron) nemo-initiators, the bombs detonator design appropriated and passed on to the Russians in 1945 by Ethel and Julius Rosenberg who were convicted and sentence to death in 1951 and electrocuted at Sing-Sing Penitentiary in 1953. 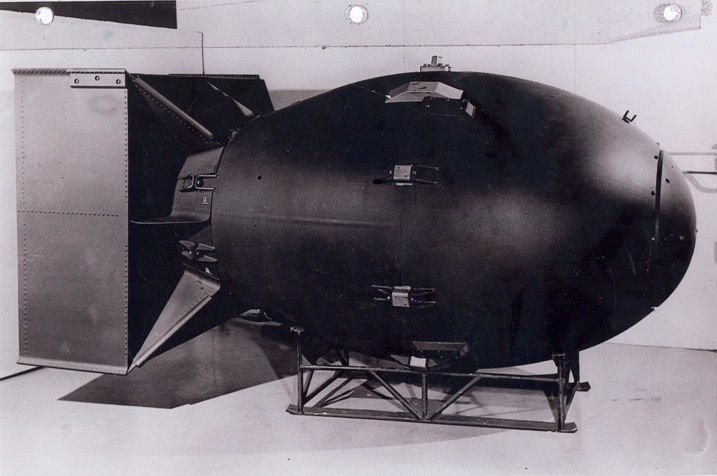 Gary finding the structural make up of the atomic bomb very simplistic, the most complex achievement was the development of the 32 nemo-initiators to obtain the perfect implosion. Interesting was the regulating of the bombs barometer for proper altitude detonation but even more arresting was the missiles arming circuitry connection to the nuclear device, all inclusive of his MOS responsibility. The final weeks of warhead school projecting an atmosphere of conclusion, the ten members of CEMMC-2 all having fulfilled their goal, save one of the group, Lombardi, having failed the 33 week educational final and would remain at Ft. Sill reassigned for eight weeks of USAFC training and assigned to a field artillery unit. Gary having some personal thoughts about the past ten months, questioning the purpose of acquisition, not questioning the reason, but discovering his enthusiasm having dimmed when confronted with fulfillment. It was liken to a well drafted novel, an opening curiosity to get you hooked, an accomplished story line to keep you interested, a satisfying conclusion enabling one to close book with a feeling of attainment, but for some reason this experience was void. This entry was posted on January 12, 2017 at 7:14 am and is filed under Uncategorized. You can follow any responses to this entry through the RSS 2.0 feed. You can leave a response, or trackback from your own site.